LEOPARD. My FAVORITE!!!! I have other TB Miller sandals, but this one, it takes the cake. 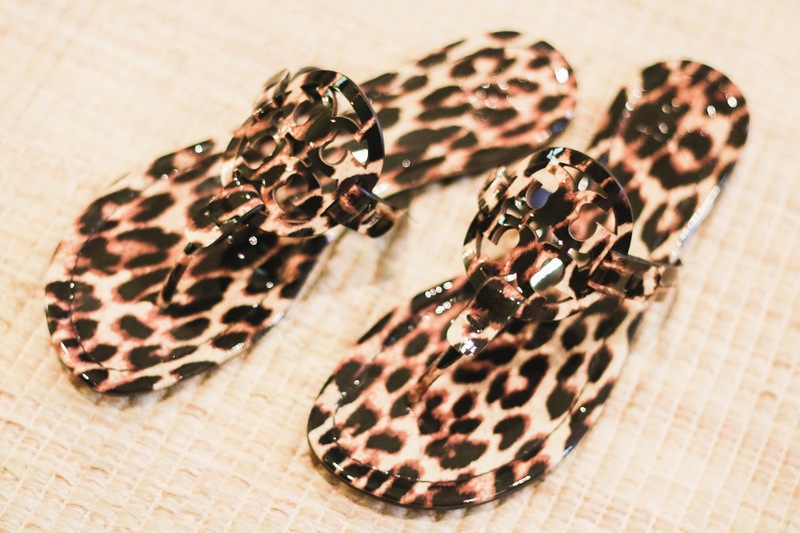 Leopard is a neutral so wear them with anything! 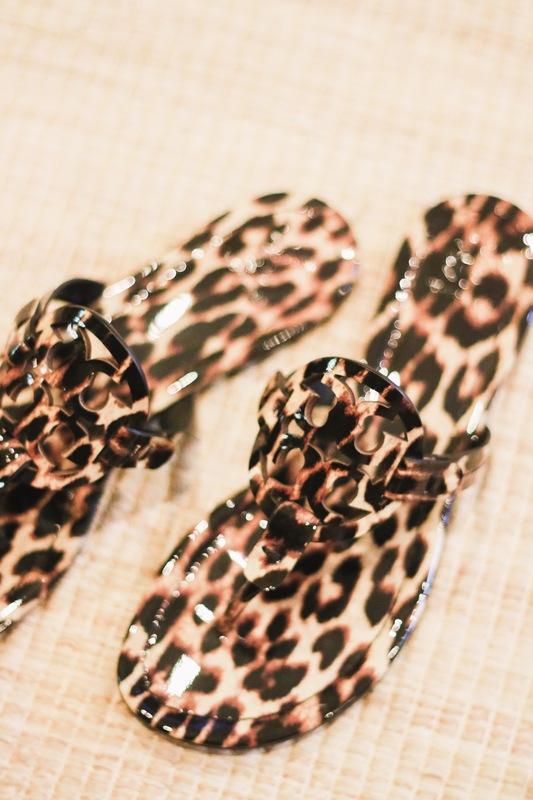 These sandals usually sell out quick when a print is released. Sizes are already limited so be sure to check here and here for sizing.